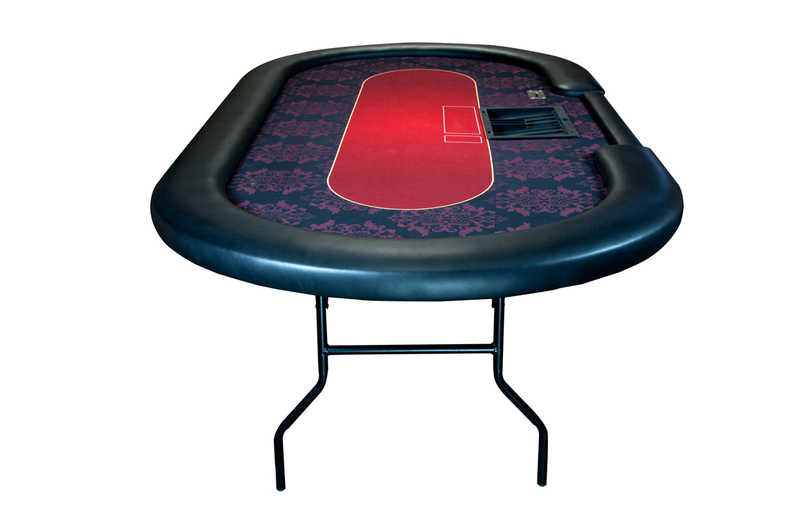 The Aces Pro poker tournament table is a highly versatile, heavy-duty folding leg professional poker table specifically designed to withstand the rigors of professional poker tournament play. 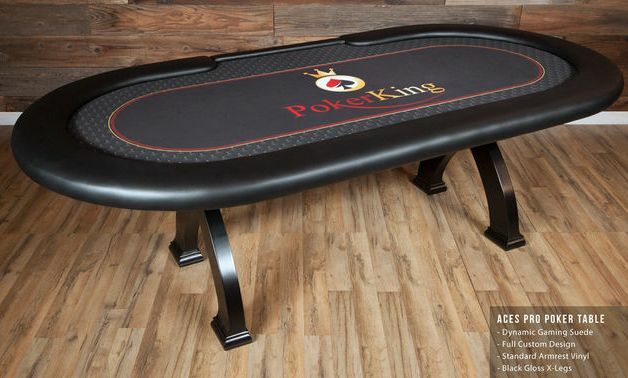 Measuring in at 96” long and seating 10 players plus a dealer, the Aces Pro is a durable and portable tournament poker table. The sturdy folding legs are constructed of 1.2mm tube steel and the reinforced frame supports over 300 pounds. The fully removable playing surface is complemented by the removable premium leather vinyl armrest and optional 4” stainless steel cup holders and optional mounted drop box. 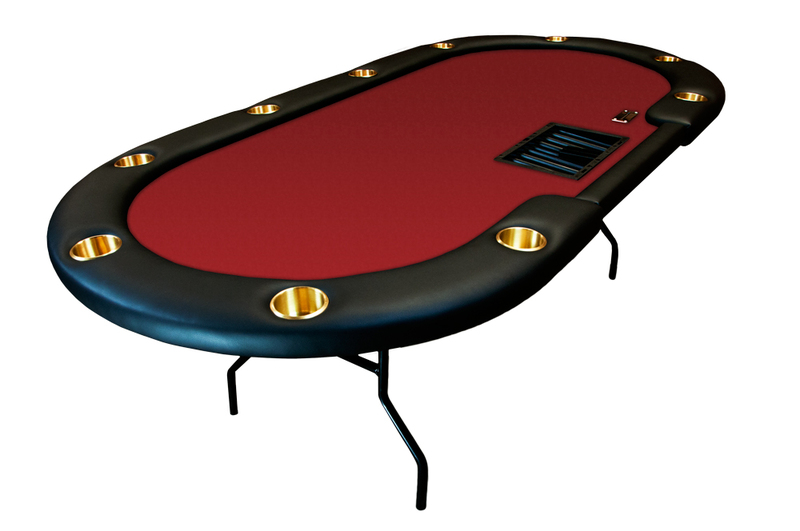 The dealer spot features an optional built in 350 chip dealer tray and bill slot. This Table is Freight Shipped. 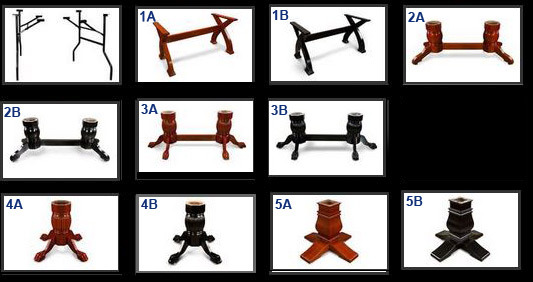 We will package in stock Standard orders and ship generally between 2 to 5 days. During peak season, calculate in few days extra. It's always a good idea to get your order in early! (custom orders will ship as soon as they are finished), and transit usually takes less than 7 business days coast to coast. Make sure that when selecting shipping you select only the freight option. This table can not be shipped by UPS.